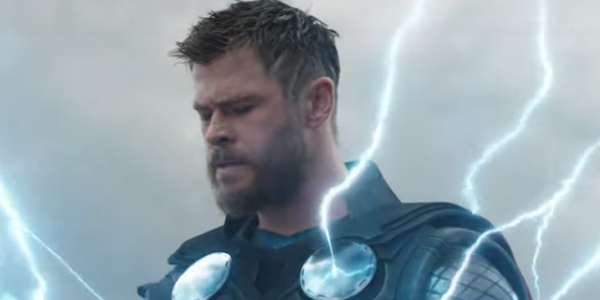 The second trailer for Marvel’s “Avengers: Endgame” arrived on Thursday morning and finds the team joining together for one final mission. Marvel also revealed the film’s new poster, featuring a full roster of superheroes, including Captain Marvel. 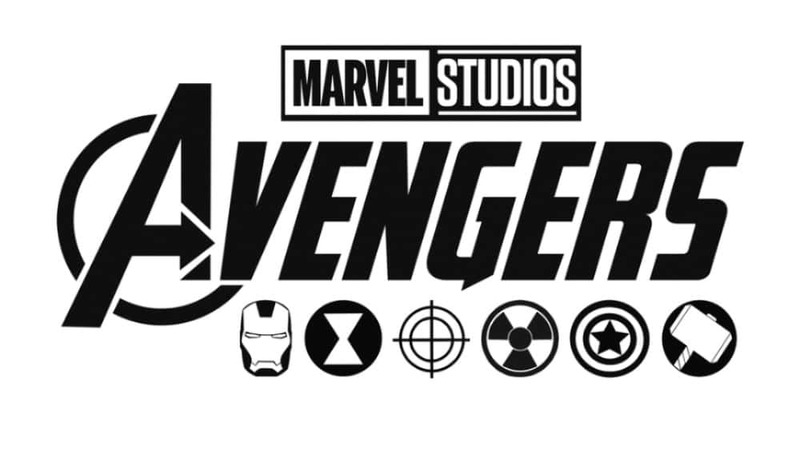 “Avengers: Endgame” opens in theaters nationwide on April 26.